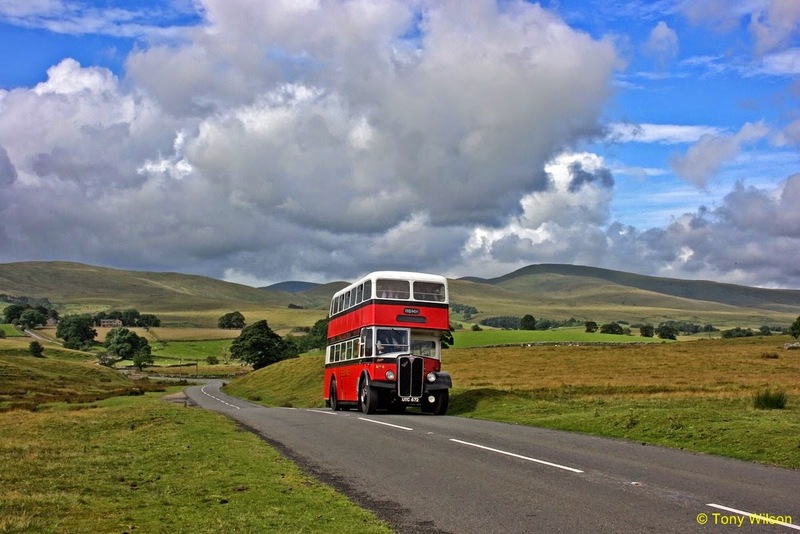 Cumbria Classic Coaches has made a special short notice application to the North West Traffic Area for permission to operate a new weekly, Thursday bus route from Shap to Kendal and return, starting in Kirkby Stephen and also taking in Orton, Tebay and Grayrigg. The company was notified of agreement during the afternoon of the 17th February. The application was successful and is to be numbered 570. This is also ’hail and ride’ between main village bus stops and presently employs a conductor who will help passengers with access difficulties or heavy shopping. Hopefully the service will compliment the Stagecoach route 106 running in the opposite direction between Kendal and Penrith 3 days a week. Cumbria Classic Coaches recently commenced a Monday service 571 between Brough and Kendal and this has proved very successful. Timings and fares are identical from Tebay onwards for each service. All concessionary passes are acceptable for those eligible for free travel. 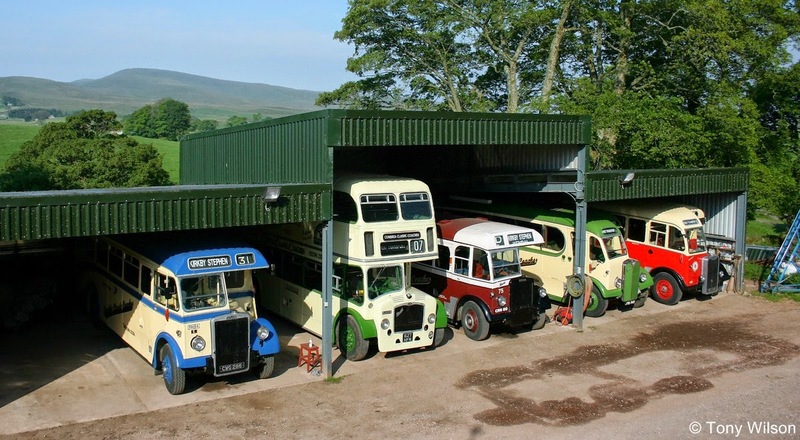 Cumbria Classic Coaches specialises in operating buses and coaches from the 1940’s and 1950’s, mainly used for weddings, corporate work and T.V. The buses are full public service vehicles with half cabs for the driver and have to have a conductor to issue tickets and supervise passengers. This now means that the company will operate stage services on four days of the week Monday to Thursday during the main summer season.